Details of your catches: 4 people peg 1 & 2, only 3 rods each peg. Peg 1 Andy – 31carp 12 x 20- 30lb 11 x 30-40lb 8 x 40-50lb 1 x 50lb 1 x 51lb all mirror but 1 which was a 39lb common. Lost 4 – 2 to snags 2 to hook pulls. 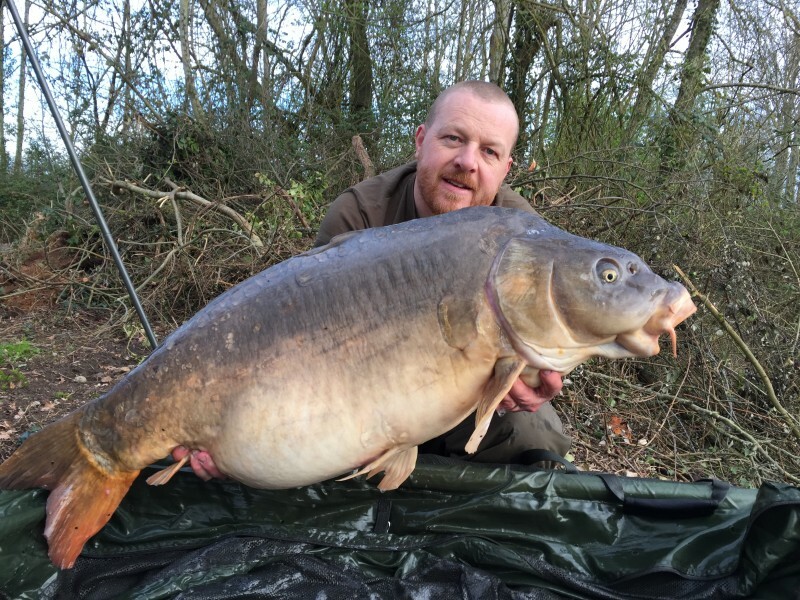 Pete (non angler) – 2 carp 1 x 23.1/2 , 1 x 26.1/2 caught while I was playing fish. 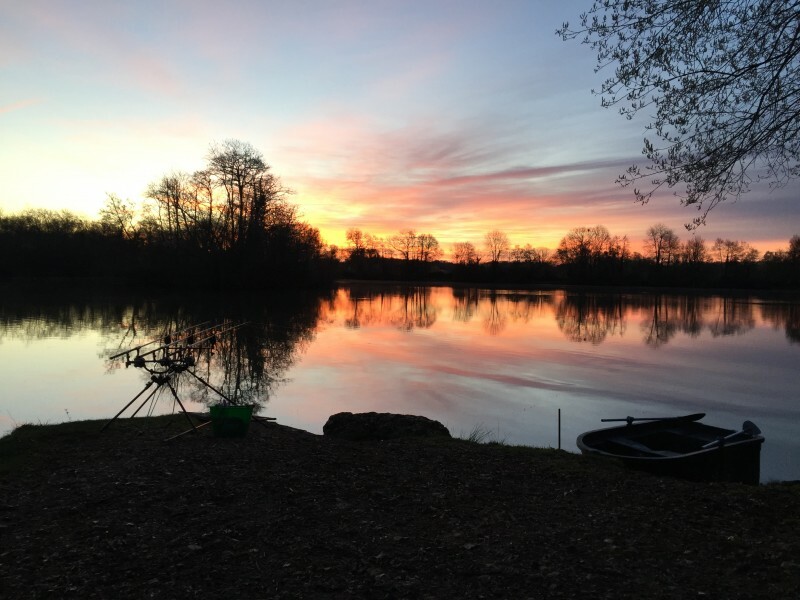 Peg 2 Jack – 5 mirror carp 1 x 31lb , 1 x 32.1/2lb , 1 x 33lb , 1 x 34lb , 1 x 42lb. Lost several big fish sturgeon / catfish down to never hooked anything this big and couldn’t bully them like the carp caught resulting in break offs. Your best tactics/bait/rigs: Stick to same spots keep feeding and the fish will turn up. Can’t give my bait and tactics away as I’m back in September for 2 weeks and would like it to still work. But if you are coming and scared of snags don’t fish to them all my fish came from open water. Also go big on lines – I used 23lb fox Exocet on my rods and 20lb on Jacks -there are gravel bars which cut through 12-18lb very easy. Were the facilities what you expected? I came in October fished peg 8 so have seen the changes. Changes to the pegs look good opened some up and dug out some steeper pegs to make easier access to your rods and land fish. Removed several big trees and snags which must have taken some time and effort. The shower has changed slightly but still not used in 2 visits stick to baby wipes as most places I fish in UK have no showers anyway. The toilet, fridge, freezer and electric point are all good they work and are clean. Would you recommend the venue to a friend? 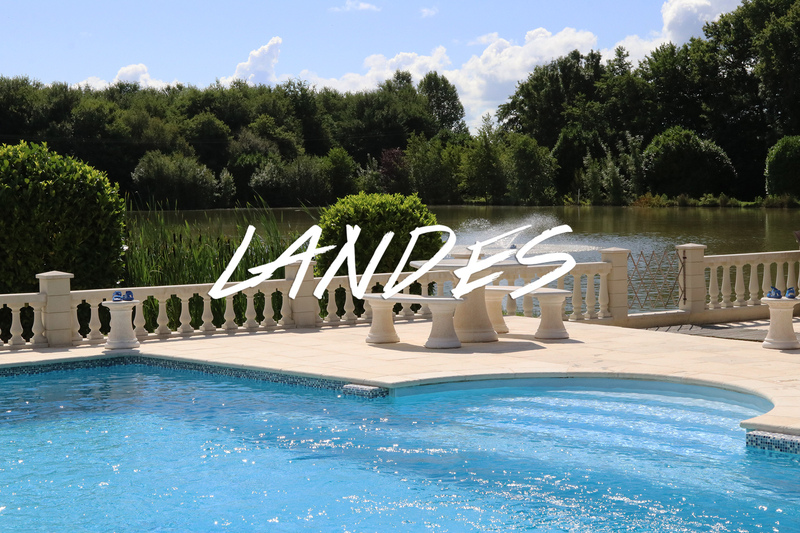 I do, this is my favourite lake I have fished 3 in France and loads in UK but none come anywhere near this. Even when I visited in October only caught 2 carp biggest 39lb but I caught my first ever catfish at 73lb and another 11 from 35lb – 68lb so you don’t know what your going to catch on the next run. Frank the bailiff is a top bloke. Would you recommend our services to a friend? Again I do when letting people know where I’ve been what I’ve caught who I’ve booked through. General comments: This was my best week ever in fishing (34 years) but didn’t start that way in the build up 2 weeks before. I arranged this trip with me, my mate Pete who’s 73, always course fished never been carping, so was coming as non- angler for a holiday, also Jack my son who’s 19 not been fishing with me for 8 years because carp fishing’s boring? 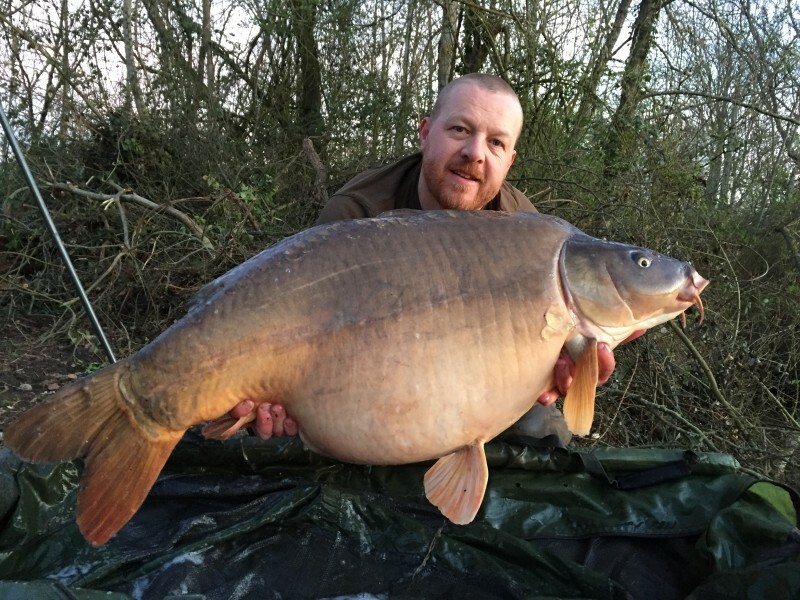 Look at his face on pics, I think he may like carp fishing now. We were all going to be on peg 1. And another mate who was unable to come at last minute was meant to fish peg 2. Finding a replacement wasn’t easy last minute so Jacks mate Phil came, 18 years old never fished before and he and jack fished peg 2, me on peg 1. Angling lines where brilliant at changing the details of who was going.